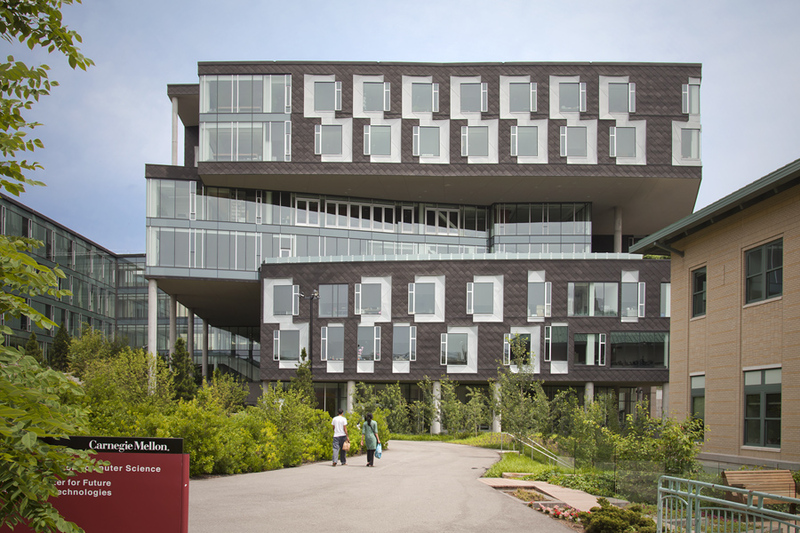 COMSOC-2014 will take place at the campus of Carnegie Mellon University, in the Gates-Hillman Center. A block of rooms at the Wyndham Pittsburgh University Center have been reserved at a special rate. If you would like to reserve a room, please call the hotel directly or use the link below, making sure you use the Group Code. Group code: 06226841CO. Important: make sure to remove any extra spaces when pasting the group code. Discounted rate until: Friday, May 30, 2014. Enter group code: 06226841CO. Important: make sure to remove any extra spaces when pasting the group code. On-Campus Housing is available through the registration web page. Other accommodation options are available here. 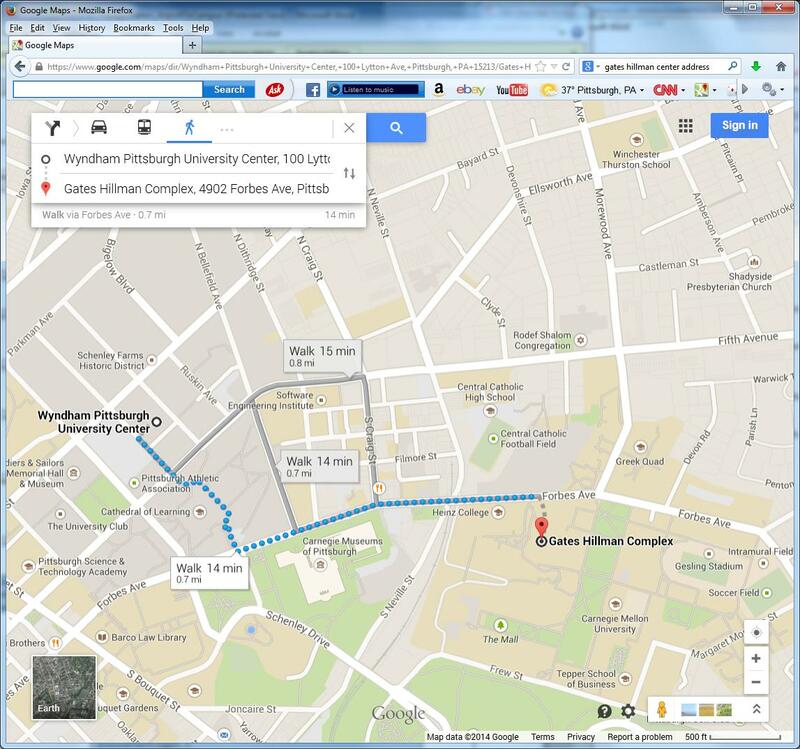 The Wyndham provides a free shuttle to Carnegie Mellon University's campus. Located about 6 blocks from campus. Or you can take a 15-minute walk. Please note that there are 4 entrances into the Gates-Hillman Center: one on the third floor, one on the fourth floor, and two from the fifth floor. All entrances look like they are on the first floor. The Rashid Auditorium is on the fourth floor of the Gates-Hillman Center. 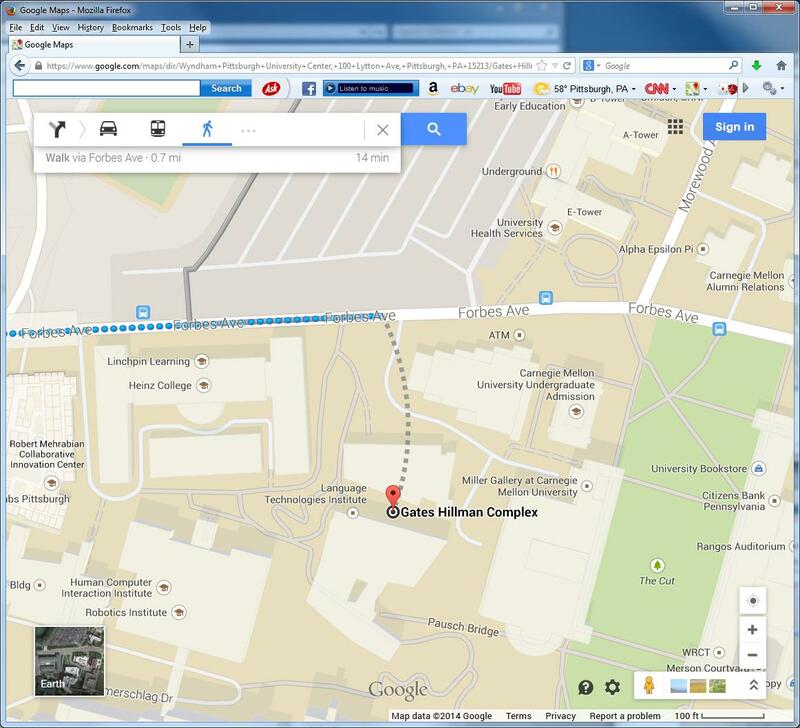 The Carnegie Mellon Campus map is available here. The Gates Hillman building is 9A & 9B.